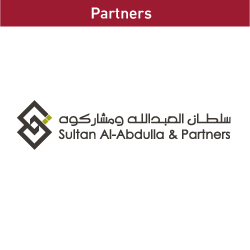 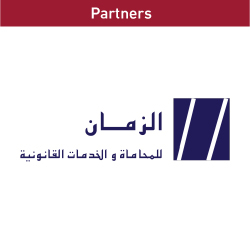 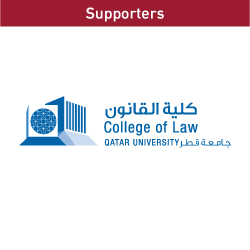 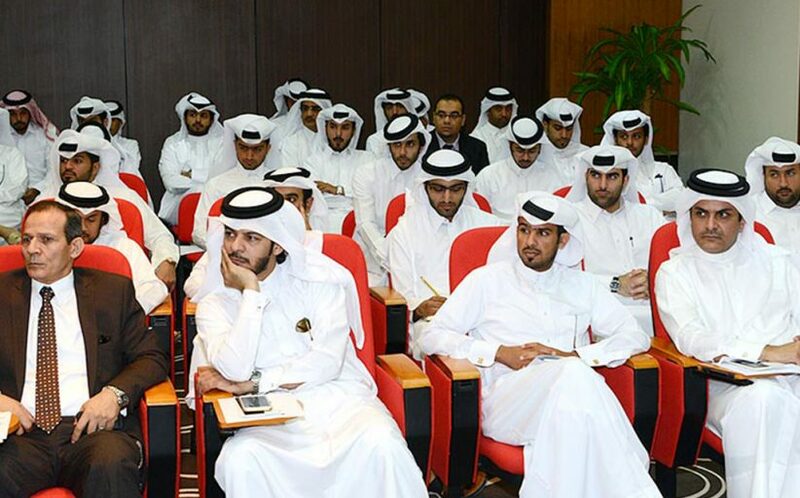 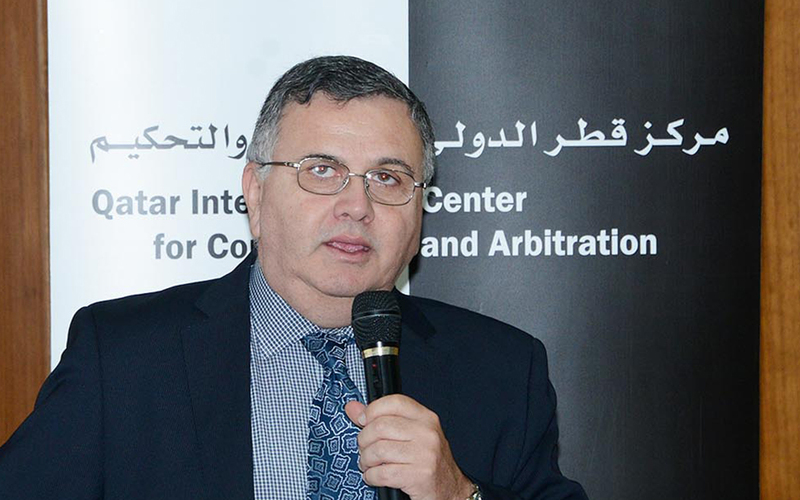 Some 73 trainees from the Ministry of Justice’s (MoJ) Centre of Legal and Judicial Studies have attended a seminar on commercial arbitration at the Qatar International Centre for Conciliation and Arbitration (QICCA), Qatar Chamber. 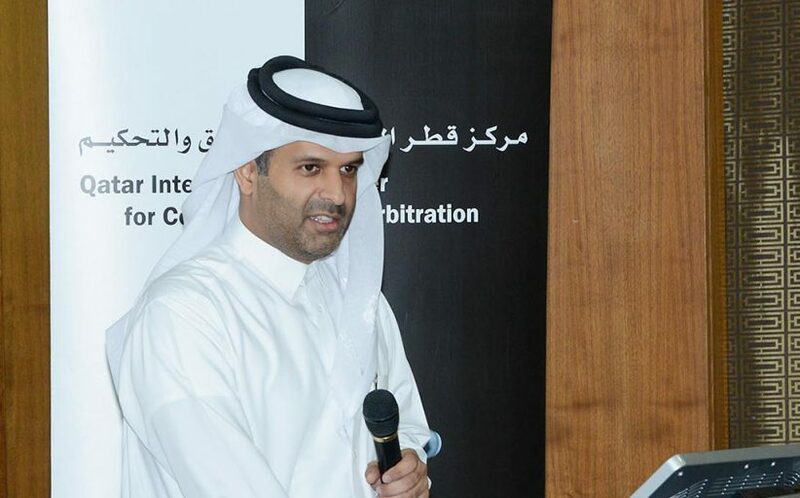 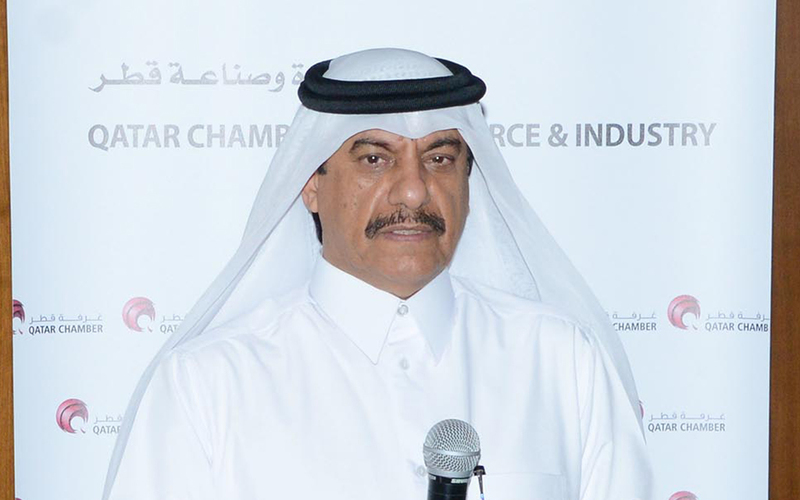 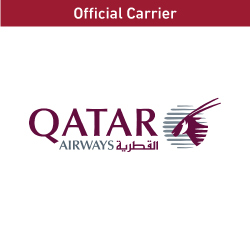 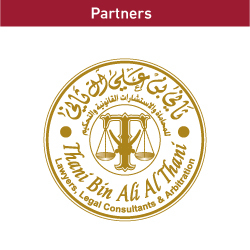 Sheikh Thani bin Ali al-Thani, deputy chairman of Qatar Lawyers Association and QICCA board member, thanked the Minister of Justice for his eff orts to enhance co-operation with QICCA and hoped for further collaboration with the MoJ to boost arbitration as an eff ective and speedy means of resolving disputes on various commercial issues in the country. 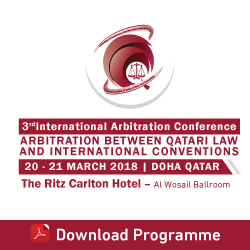 Sheikh Thani stressed that QICCA has an approved list of arbitrators and there are many applications wishing to join the list.